While some people have been seemingly hesitant to get involved with Google Plus because they did not receive an invitation yet, it is not necessary to wait. 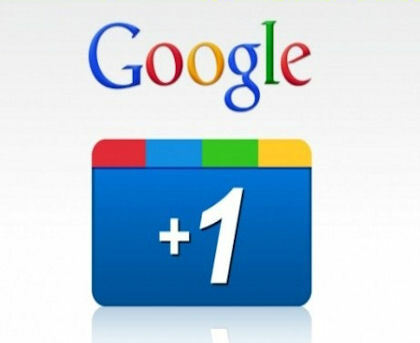 Google Plus is free and open to everyone now. 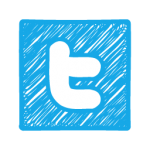 Any individual who wants to create a profile is able. You do not have to wait to receive an invitation from someone else. As soon as you get started you can start sending invitations to friends, families, and work colleagues, letting them know that starting a profile with Google Plus is free, fun, fast, and easy. 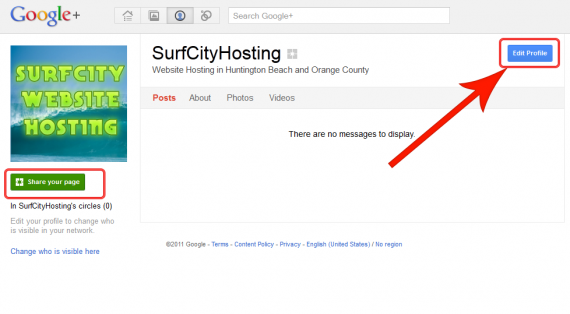 You do not need to wait for an invitation to Google Plus. You can start a free profile today. All you need to do is register. With the announcement of Google Plus people everywhere are beginning to notice the advantages associated with hanging out on the web without the privacy concerns of Facebook. With Google Plus you can create circles, select which circles see your posted thoughts, and no longer have to worry about your boss reading about your facebook status and calling you into his office the next day. When you create groups of friends via Google Plus you can broadcast thoughts to a preferred circle. This means that you no longer face the same privacy risks. Instead you can select which circles see what information. Privacy is given the highest level of care and support with Google Plus. 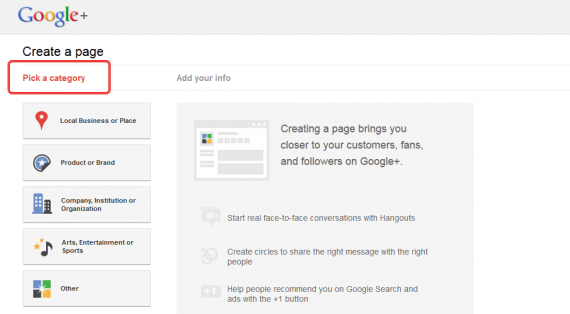 In order to take advantage of Google Plus features you can start with creating your circles. Once you sign up for Google Plus you should begin to create your circles and organize your contacts. Once you have a new person you can drag their photo into the circles you create. There is no limit to the number of new circles you can create. You can even place a single contact in multiple circles. There are four buttons on the right near the logo, and the one furthest to the right is meant for the creation of circles. When you select it you can then see all of your contacts in the panel—all contacts, not only Gmail contacts—and you can place them into the circle you create. When you invite people to Google Plus you must add them to your circle. 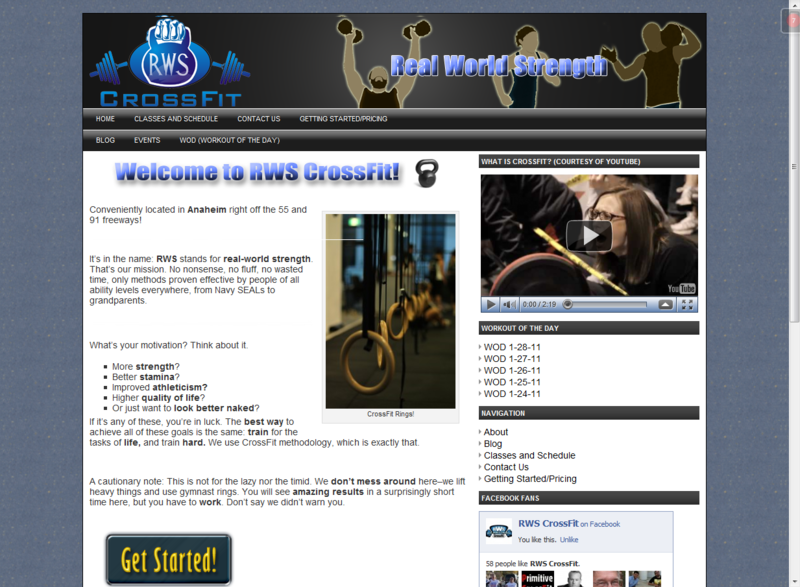 You can click on the circles icon and then add a person using their email address. You pre-determine under which circle said person will fall and then send them an invitation message once you click on their icon. Of course it is important to know how to get rid of someone from your circles, whether you are moving them to another circle or removing them all together. In either case you simple select the circle in which the person is currently, highlight their icon, click on them, and drag them out of the circle. If you want to make your stream on Google Plus appear in italics or bold fonts you can apply these changes, unlike other updates. You can bold your text by putting a star as the prefix and the suffix for the text. If you want to make it in italics you can use an underscore as the prefix and suffix. To cross out text on your steam you can place a hyphen as the prefix and the suffix. 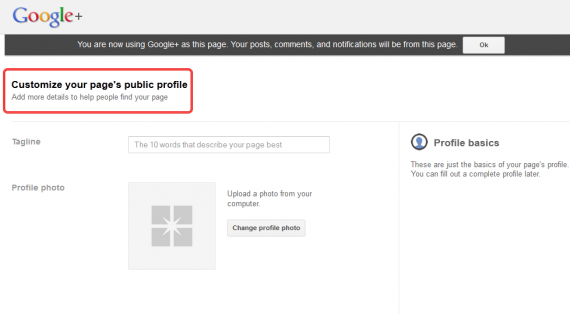 Upon uploading a photo to Google Plus you will be asked to create an album. When you create your album you will then be prompted to select which circles can see the album and which cannot. You can select enhanced privacy features for your photos unlike Facebook which has a default setting to all of your friends. 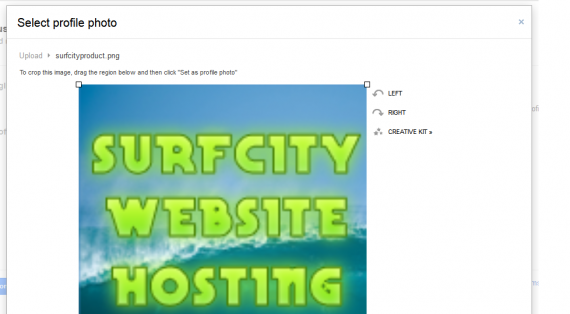 You can literally drag and drop photos from your desktop which are then automatically uploaded like in Gmail. With the new launch of Google Plus, many businesses are eager to continue their social network media expansion by creating business pages. However, creating these business pages must wait. There will soon be a large opening for Google Plus for Business Pages, unfortunately that opening is not yet. 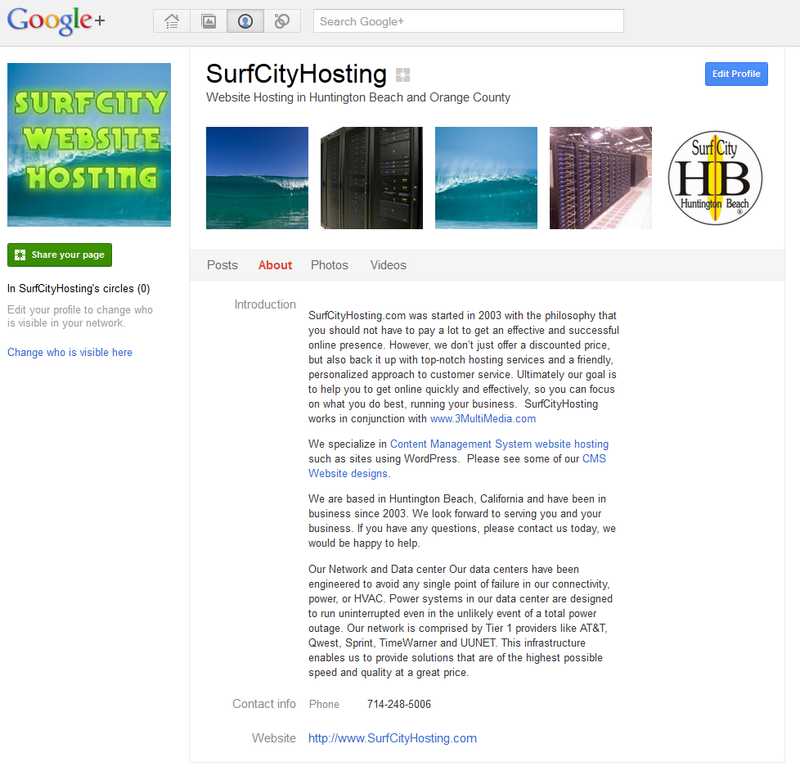 The announcement of Google+ Brand Pages or sometimes named Google+ for Business Pages was announced on November 7th, 2011. 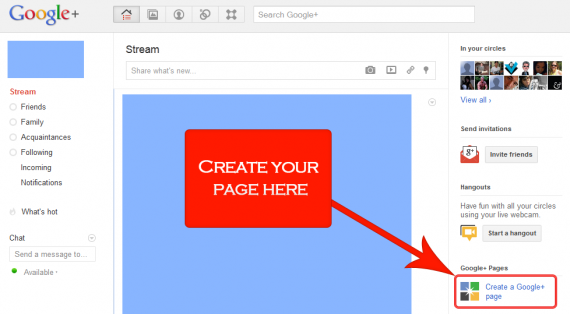 We found a cool tutorial on how to setup your Google+ Business Page. 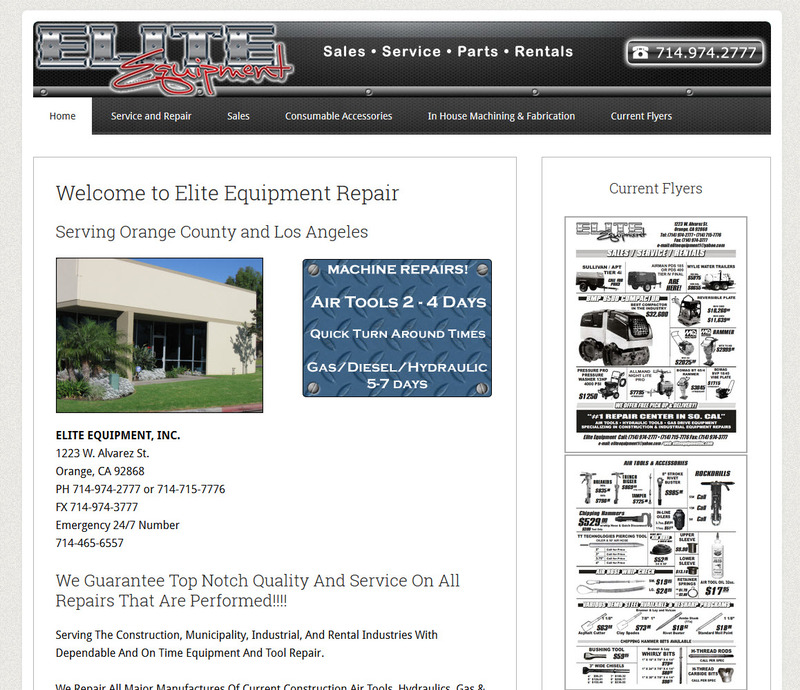 In terms of Google Plus business profile pages, Google Plus asks that businesses hold off for now. For now, Google Plus lacks the hangout features for websites, brands and businesses and if any businesses create profiles they will be removed. The policy team is actively working to shut down non-user profiles for now until Google Plus is ready to accommodate businesses. Google Plus is a new social network which has opened a large wave of new invitations, making it more open to contacts and friends. 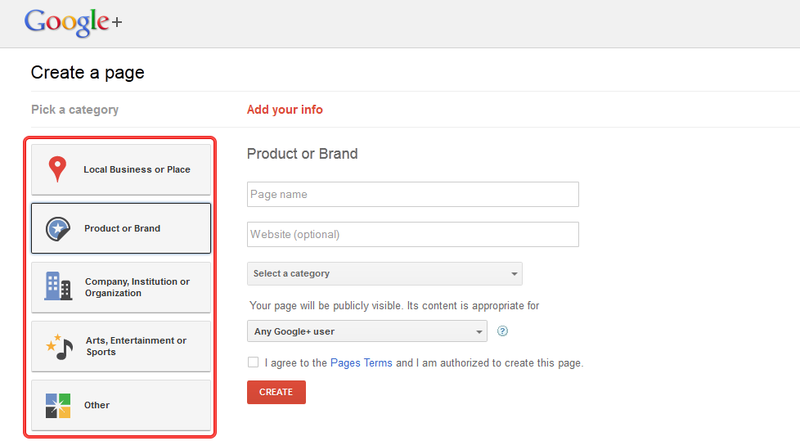 For businesses, Google Plus Business is still being designed to match all of your needs, but is getting closer each day. For businesses which have created Google Plus accounts, the features are currently aimed at consumers, but will soon meet all of your business needs. Google Plus has taken dramatic form over the last week, with great companies getting involved. The product still lacks all of the sensibility and usefulness that is necessary to create a complete business-consumer relationship. Businesses and individuals interact in different manners which is why there are still initial bumps along the business-oriented path for Google Plus. 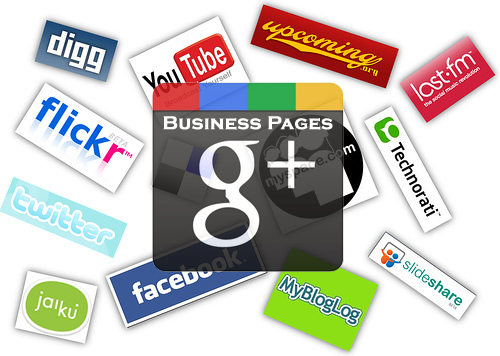 Google Plus for Business will reinvent the social media and business connection bringing rich organic Google search to social media pages for businesses. 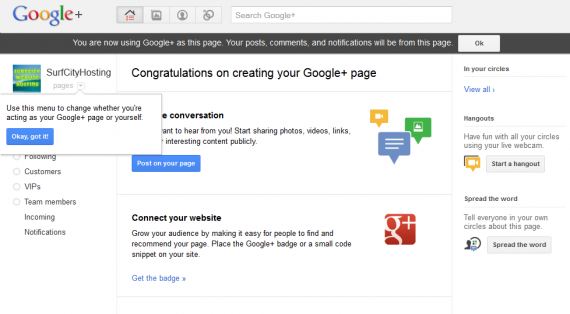 Businesses are currently encouraged to wait before they begin on Google Plus. 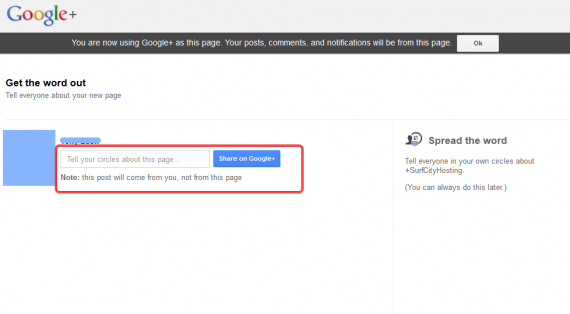 The features that Google Plus will offer businesses in the future will meet the new dynamics between users, but until then, business users run the risk of having their Google Plus pages shut down until the tests for businesses is complete. Until then, tests are being conducted with businesses who apply. 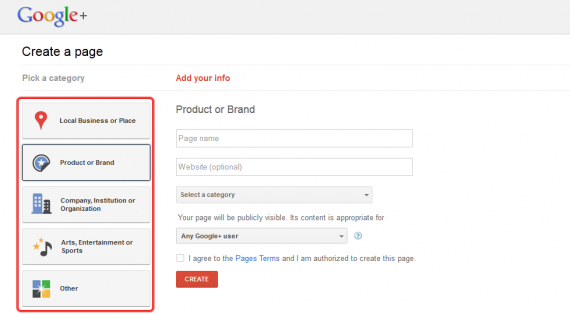 Even those businesses who do not wish to be considered as part of the testing group can benefit from receiving the first updates for the availability of the Google Plus for business pages. 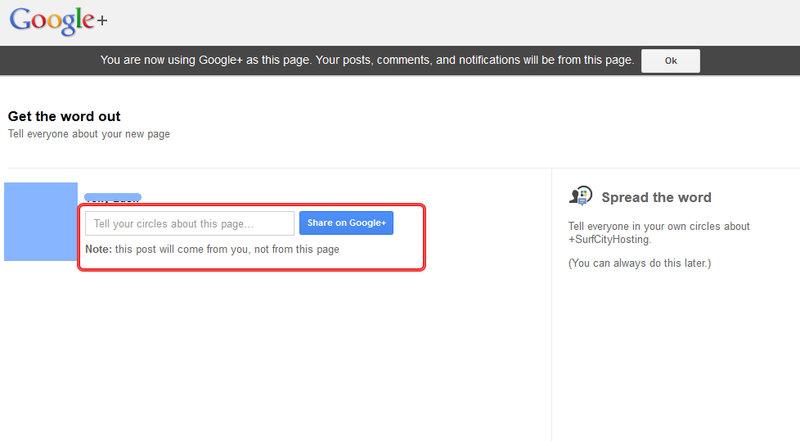 In the meantime you are still able to conduct business matters through the use of Google Plus pages. You are able to have your employees set up individual pages through Google Plus so that every member of your company can better communicate during the work day with one another. Businesses are able to find each other through Hangouts or send stream updates which are work-related to those employees and co-workers which are on a need-to-know basis. Google Plus is meant to challenge aspects of the continually-redeveloped Facebook network but in doing so much continue to work on meeting the challenges and demands of small and large businesses. While still young and developing, Google Plus is adapting to the social networking needs of companies little by little. 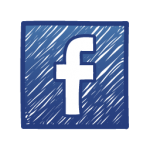 On Facebook, the things you post are then visible to all of your friends, unless you specifically place certain people on a limited list and then alter your privacy settings to not allow those people to ever see your status or updates. Most of the time, the posts you put are not meant for everyone to see. You might only want a select few people to take notice of them, but not your entire friend list. 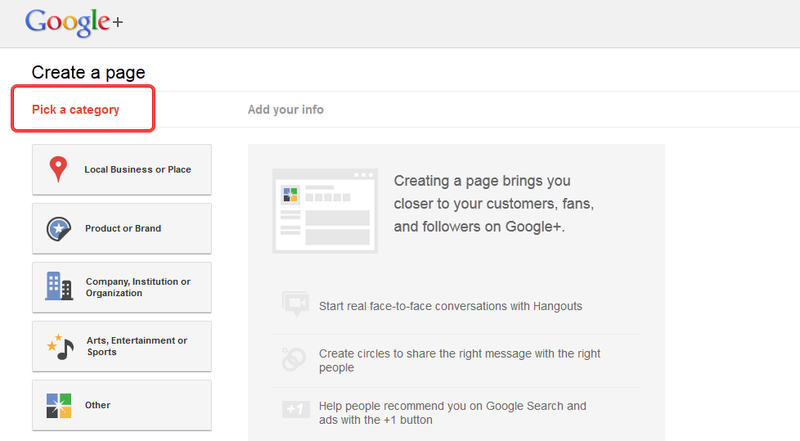 With Google Plus you can organize friends into as many “circles” as you want, creating different groups. You can create circles for your friends, work colleagues, associates, and friends. You can select which circle you want to see your updates. You are then able to see the posts within your circle all at once instead of visiting the profiles of each person to view their updates. 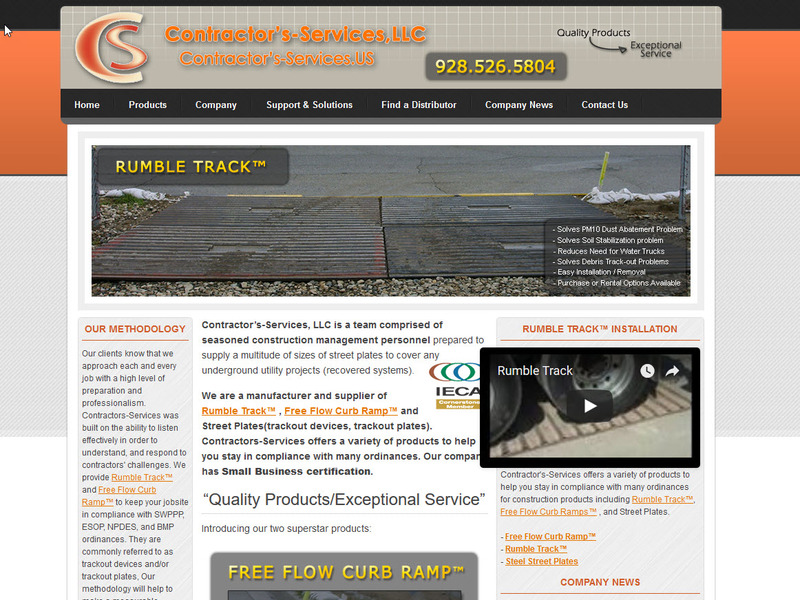 As updates continue and business pages become a reality, having familiarized yourself with the features of an individual profile will make establishing a business profile much faster and more lucrative.